I’m always on the lookout for books to share with my sheltered under 15 family. 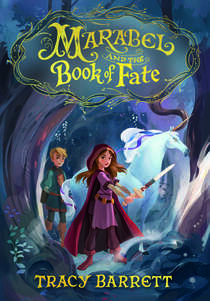 As soon as I saw Marabel and the Book of Fate I was positive I’d found a winner. I have to admit, I loved this story. Marabel is a terrific character!! Her parents aren’t so amazing. But honestly, she’s a girl we’d want our daughters to emulate. She’s flawed but honest, driven but filled with grace, and fiece but loving. Plus, this adventure is wonderful! This is something I’d love to have read to the kids when they were little. (Yes, I’m picturing The intro to The Princess Bride.) Marabel and the Book of Fate is fun, it doesn’t drag, and it’ll keep their imaginations moving! The only thing I didn’t LOVE was The Book of Fate. While this was cleared up for me at the end, sort of, I’d suggest that if you’re a conservative Christian, you read Marabel and the Book of Fate before sharing it with your youngsters. Source: I borrowed Marabel and the Book of Fate from NetGalley because I wanted to read it and share it with you. A grant from the National Endowment for the Humanities to study medieval women writers led to the writing of her first novel, the award-winning Anna of Byzantium (Delacorte). 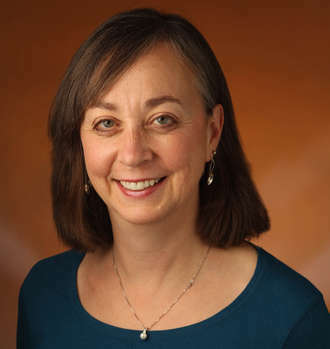 Her most recent publications are The Song of Orpheus: The Greatest Greek Myths You Never Heard, a collection of little-known Greek myths; a retelling of Cinderella entitled The Stepsister’s Tale; and the popular middle-grade series The Sherlock Files.